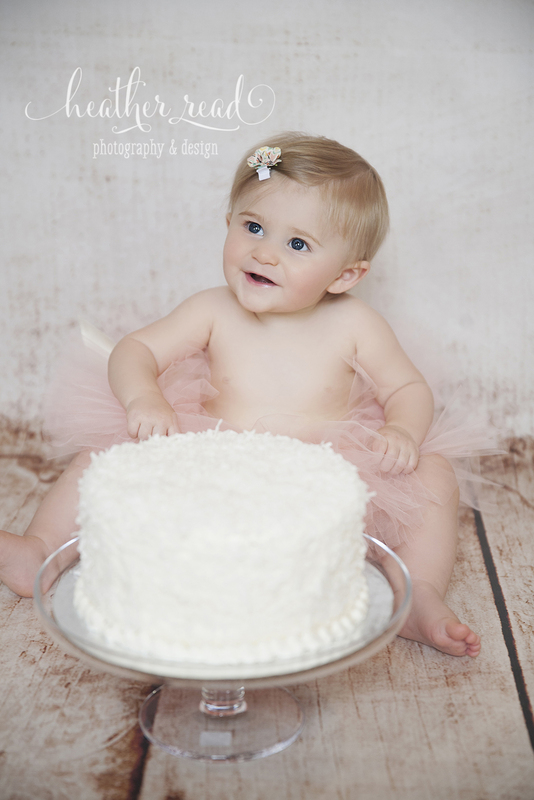 I cannot BELIEVE Anna is already one year old! 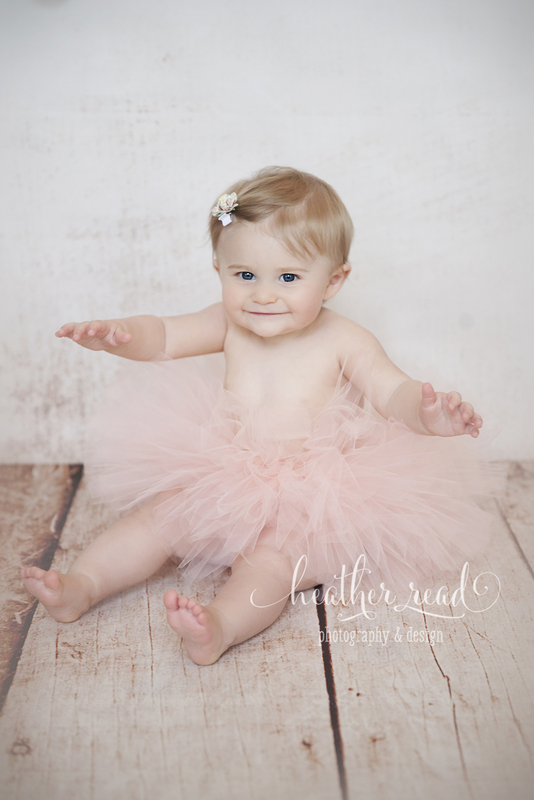 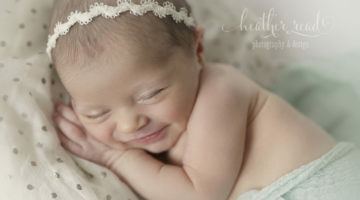 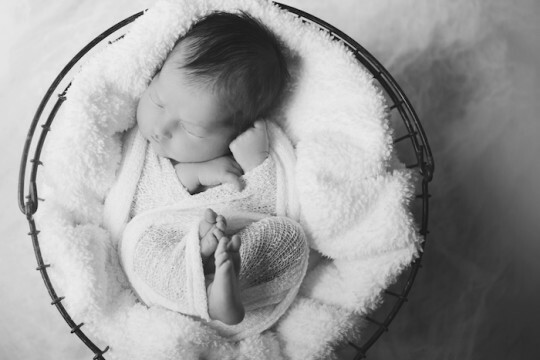 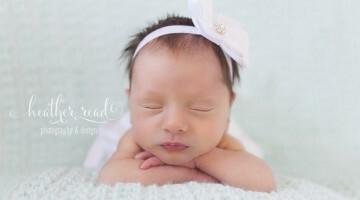 The year has flown by since I did her newborn photos. 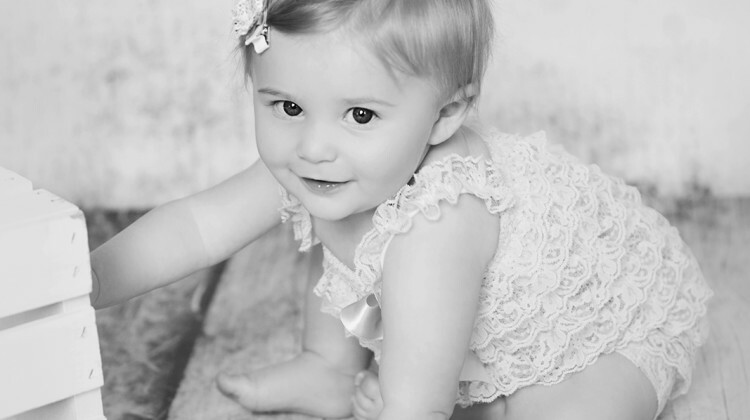 I’ve seen her many times in between but I still don’t understand how a year has already passed. 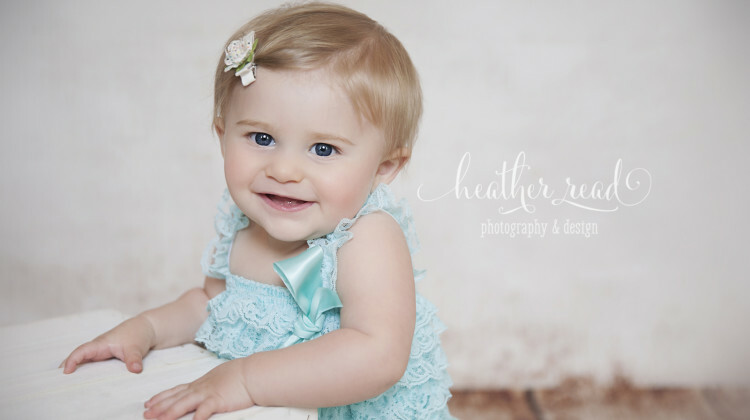 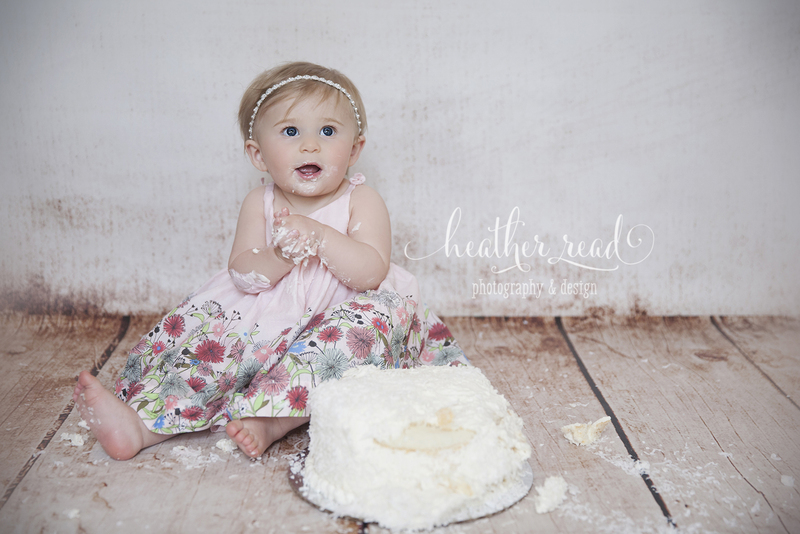 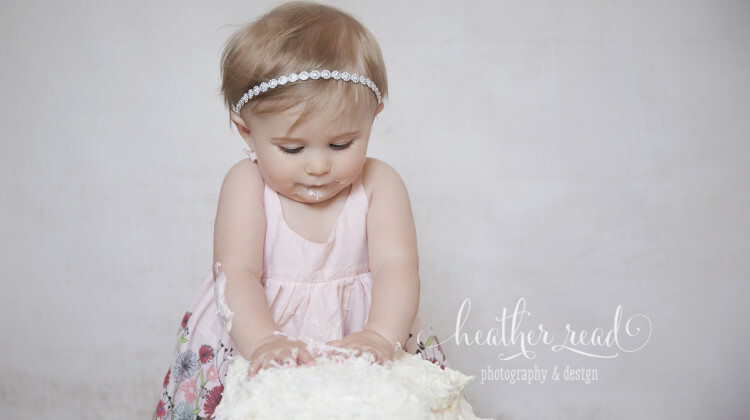 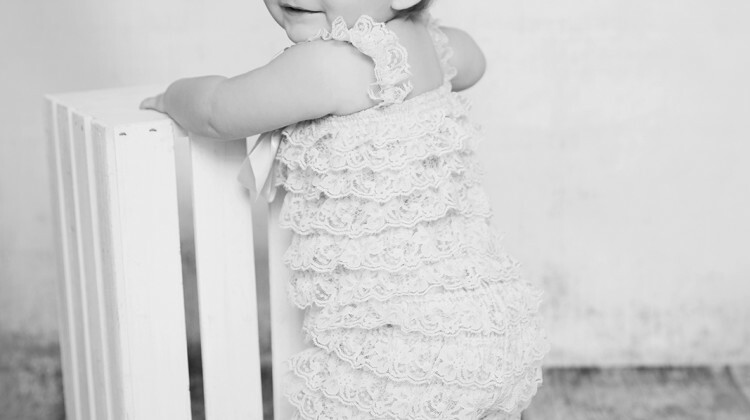 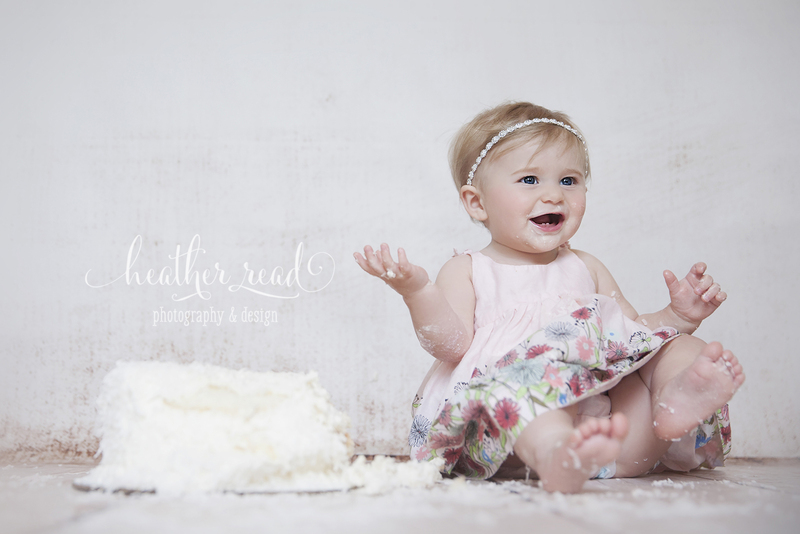 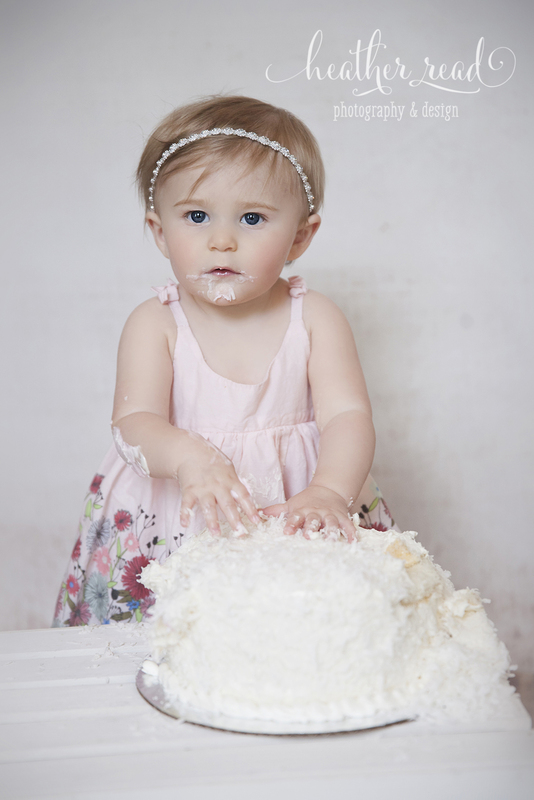 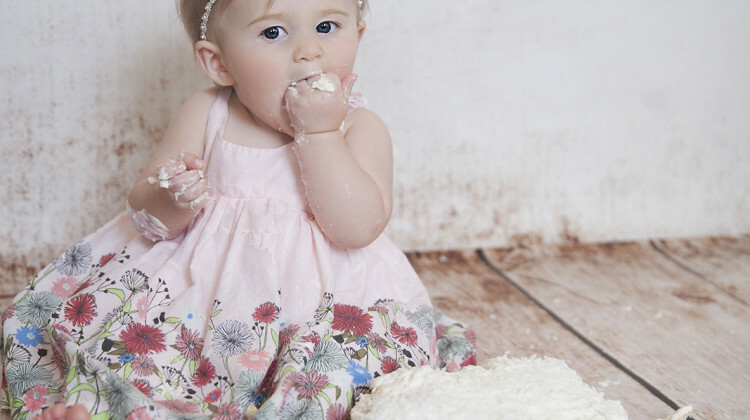 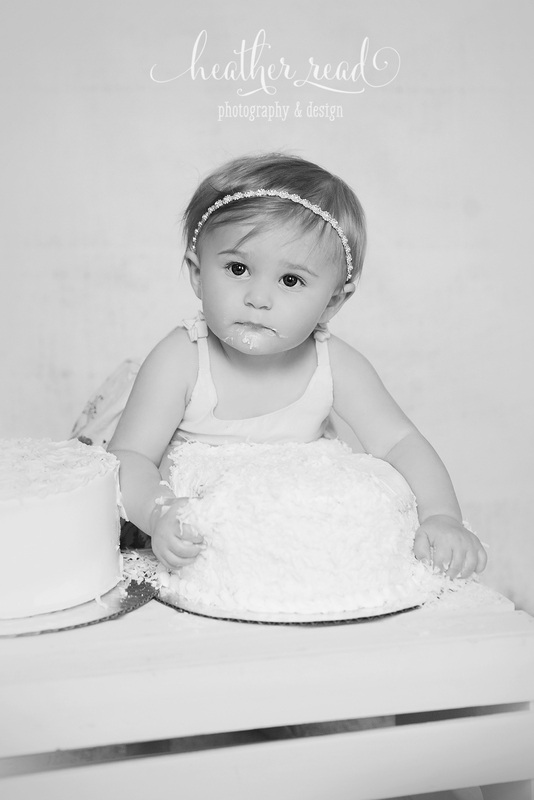 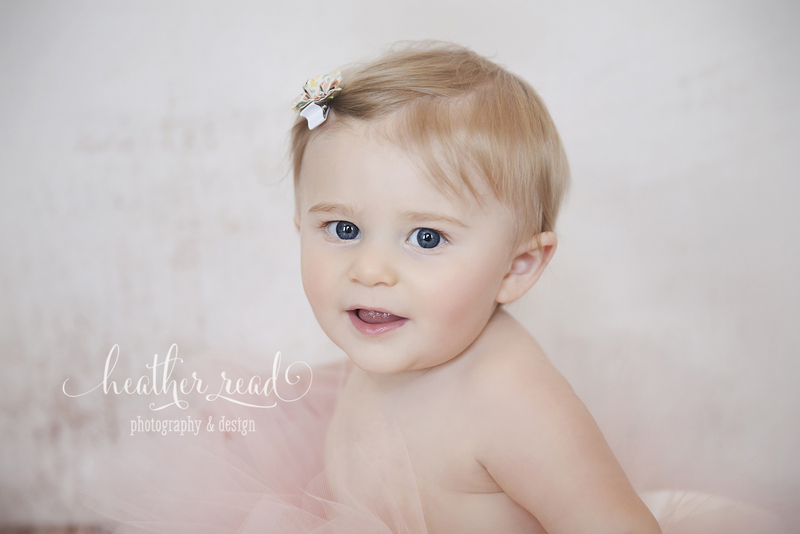 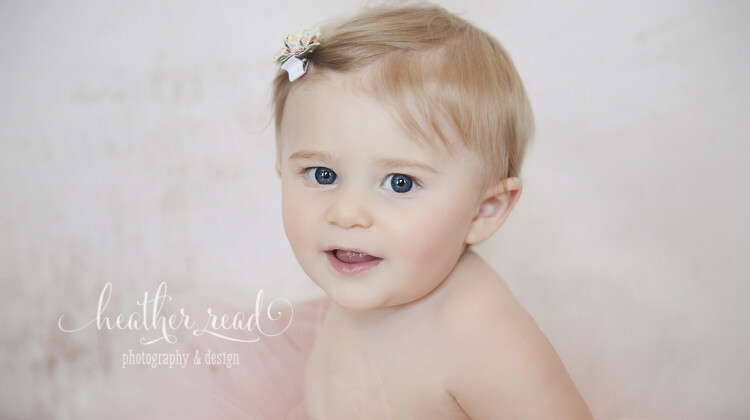 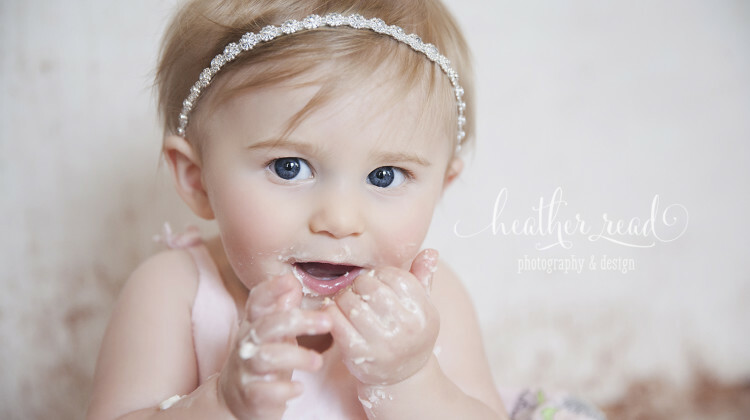 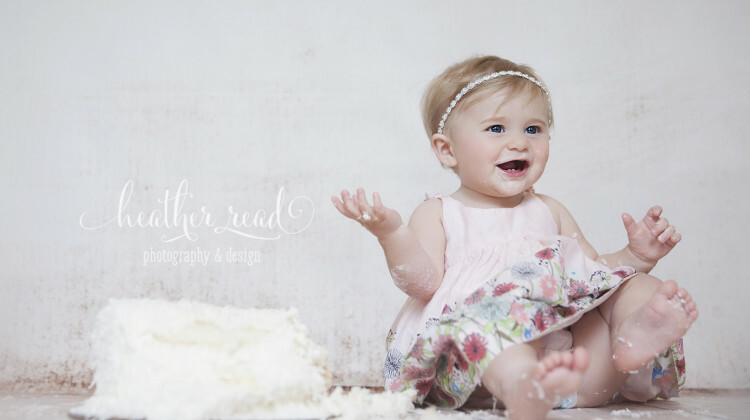 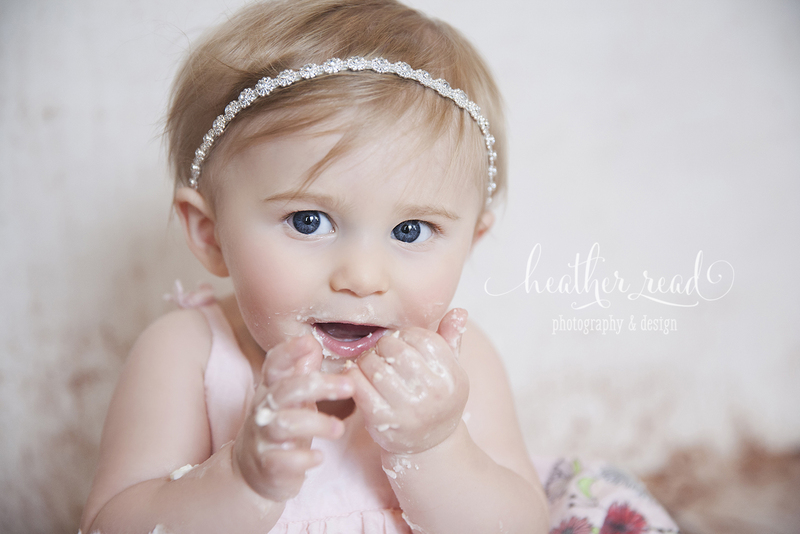 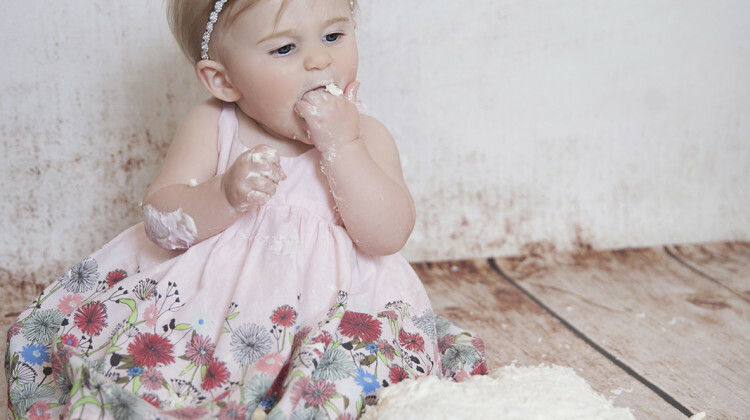 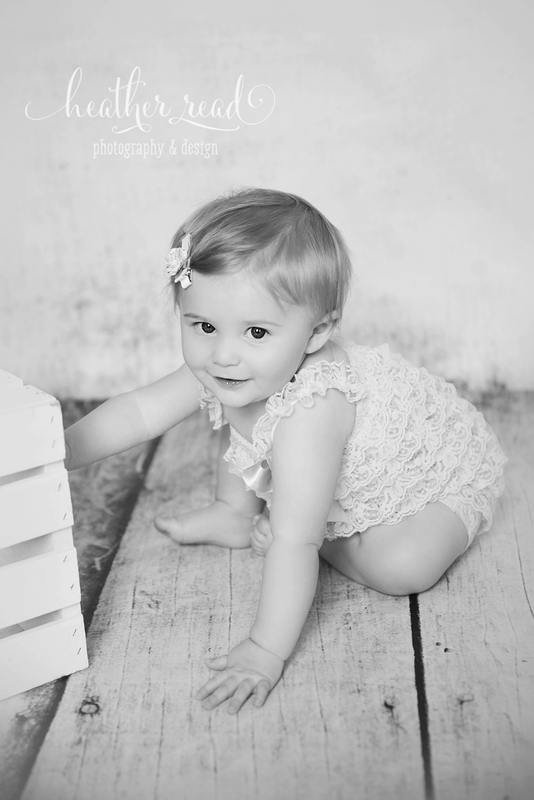 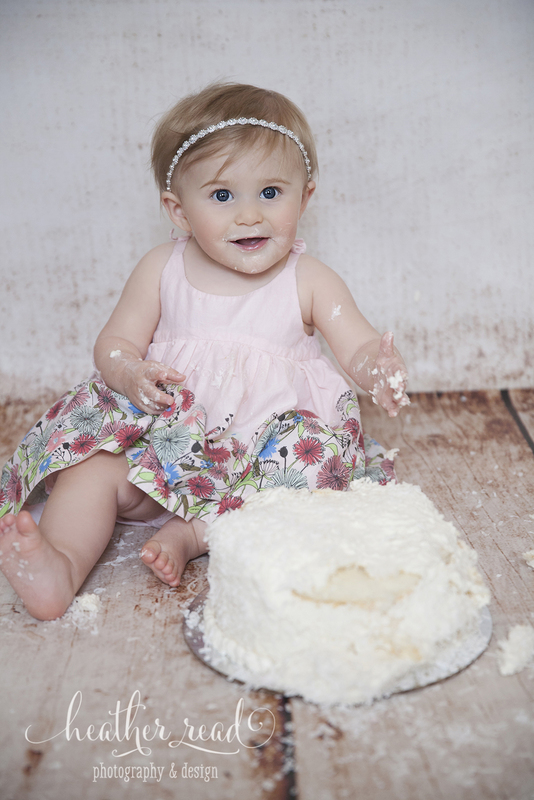 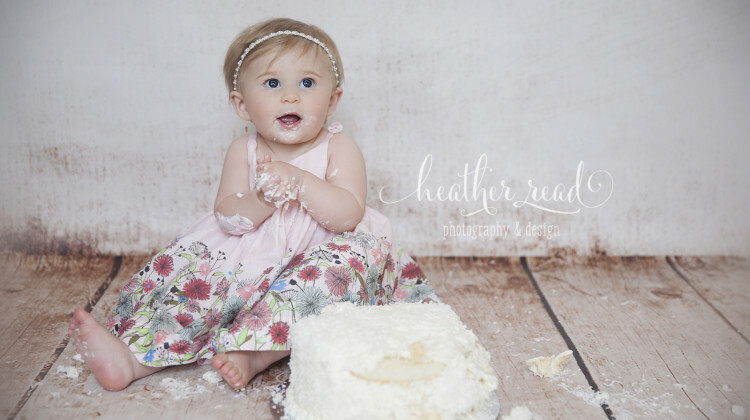 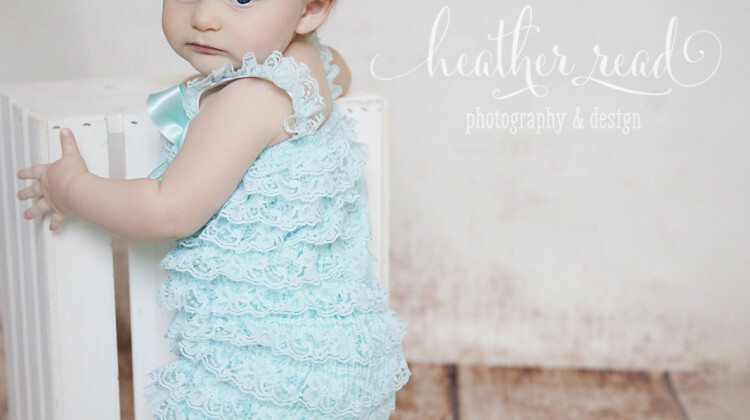 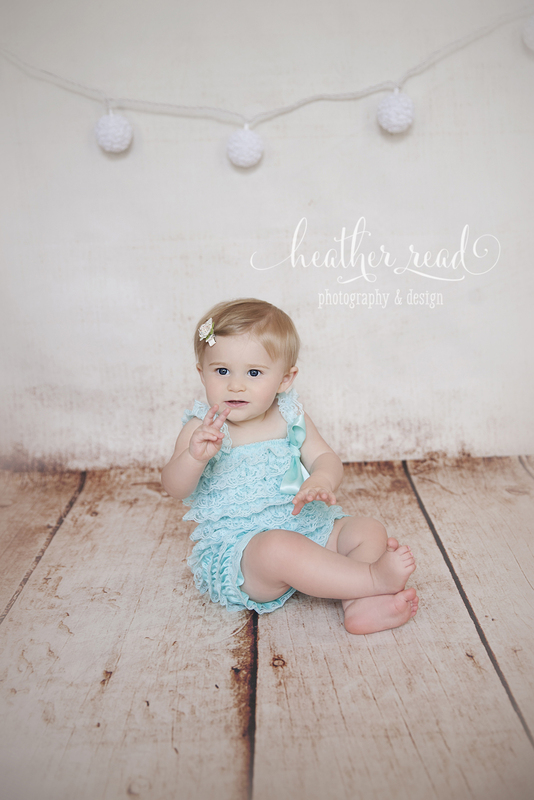 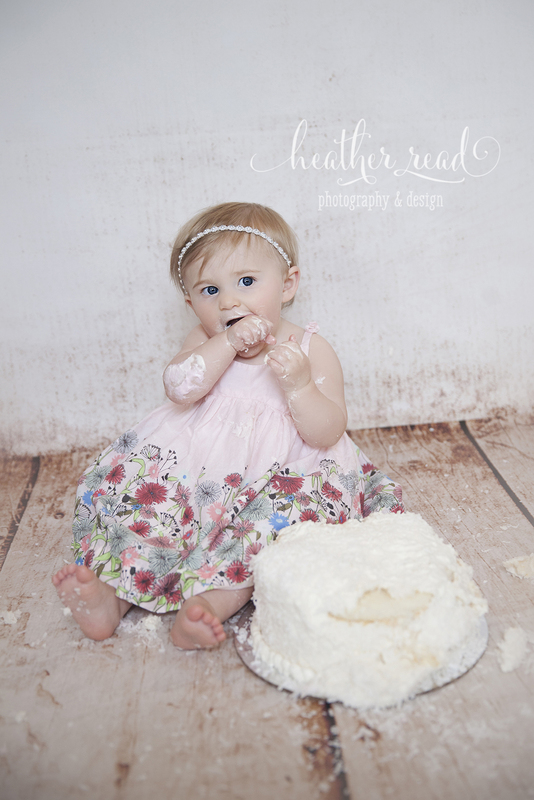 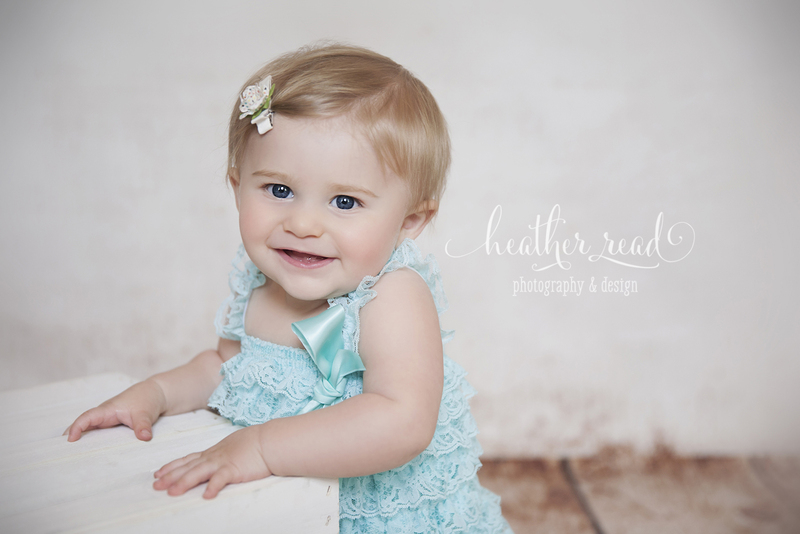 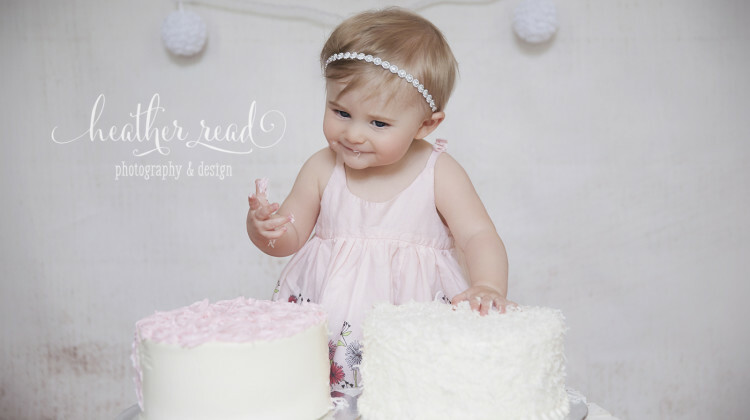 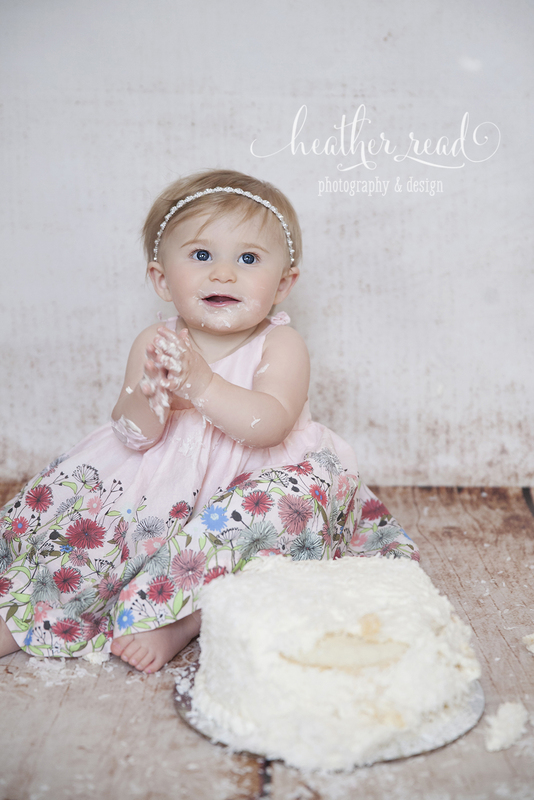 That aside, I was so excited to do her one year photos and cake smash session. 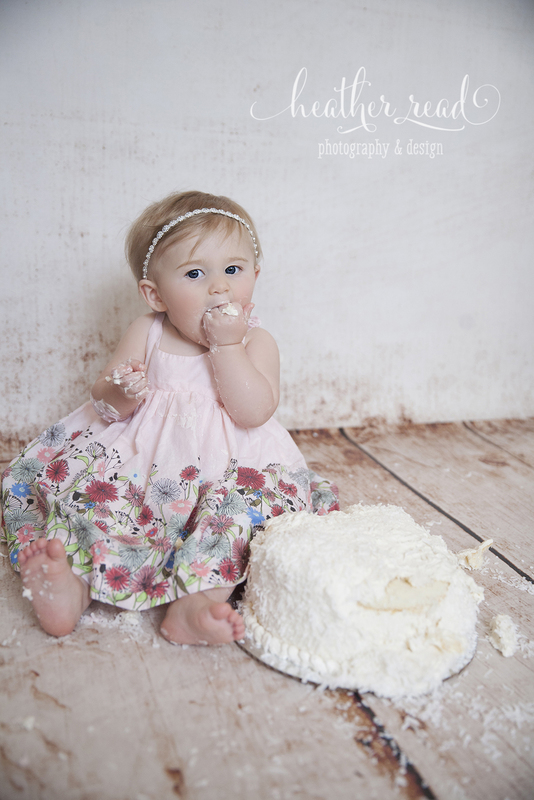 As you all know, I love me a cake smash, always! 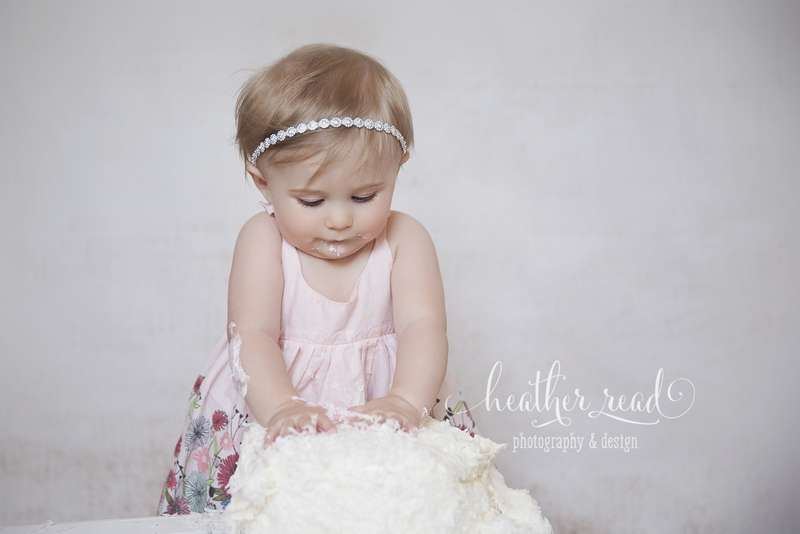 Anna had a lot of cakes… first there was the one that was too small, then there was the gorgeous coconut one, then the one hand decorated by dad! 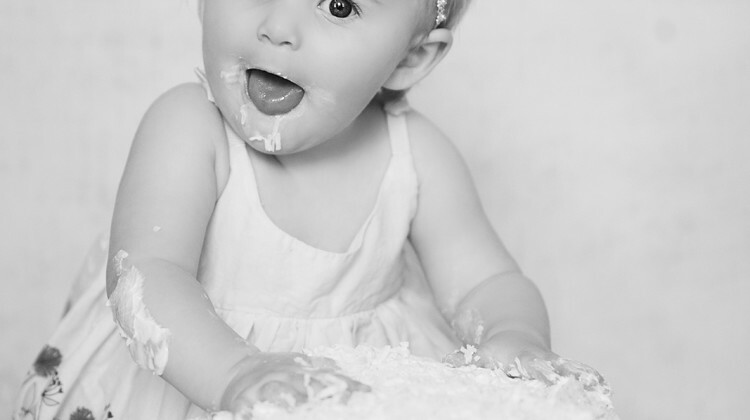 She had her pick of the litter. 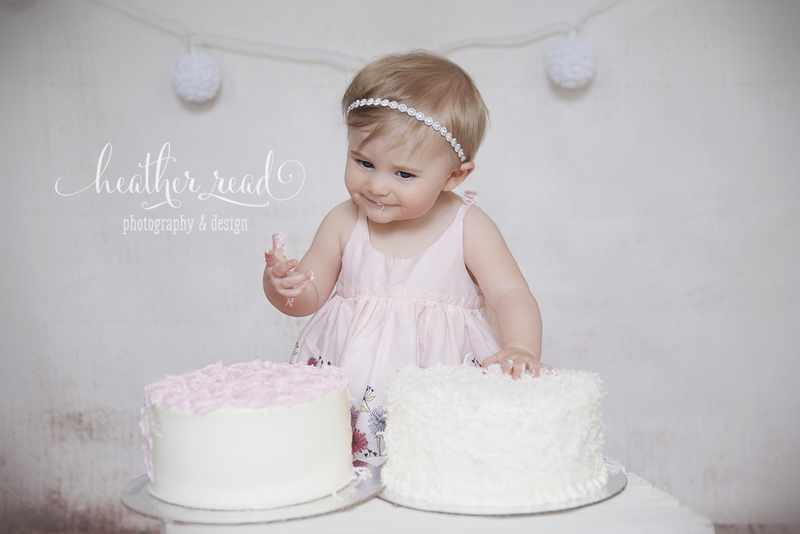 Her choice: two cakes! 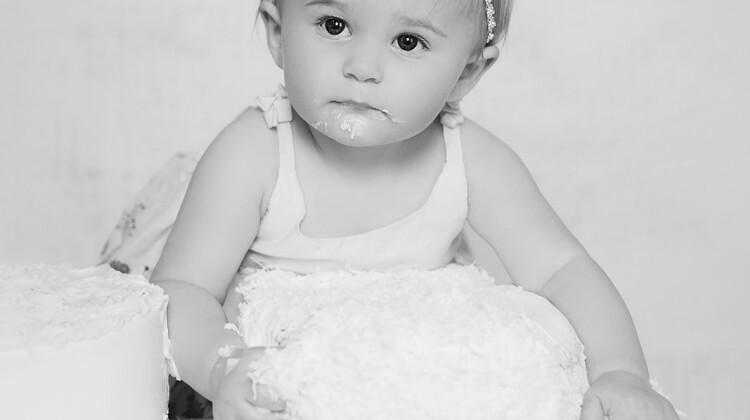 She was unsure about the coconut at first so we gave her another to dig into. 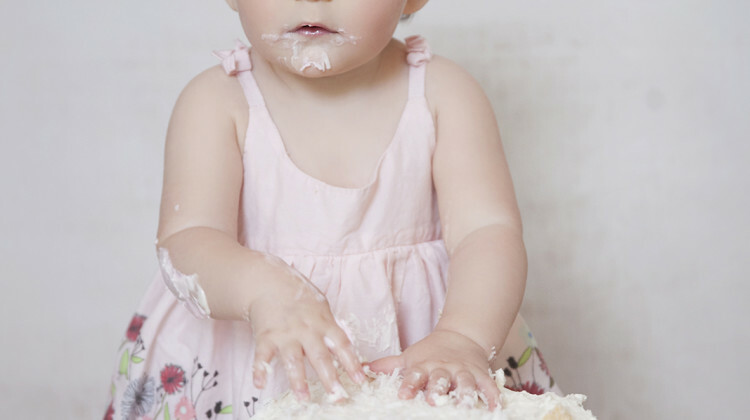 Eventually she got herself nice and messy. 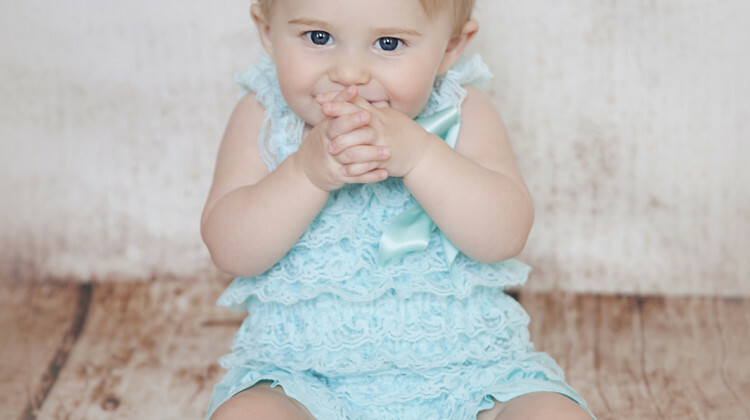 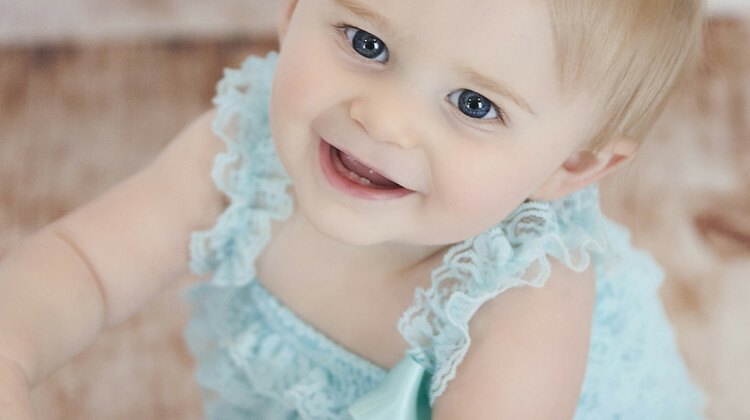 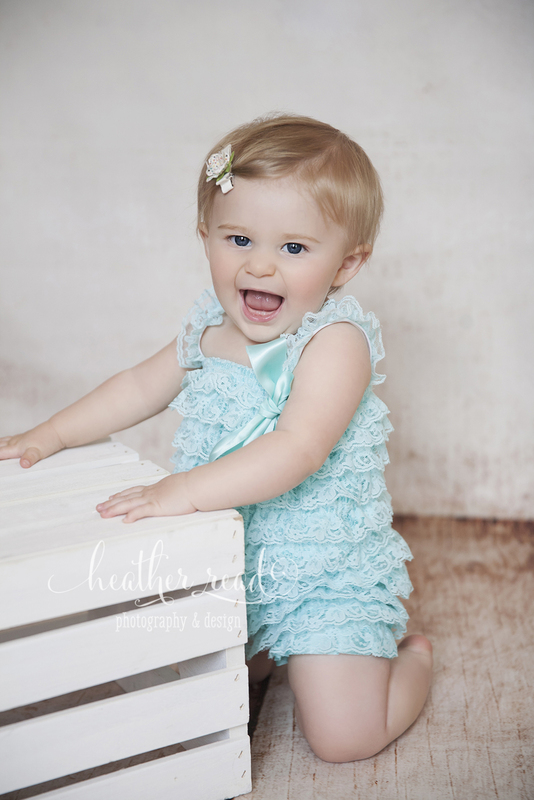 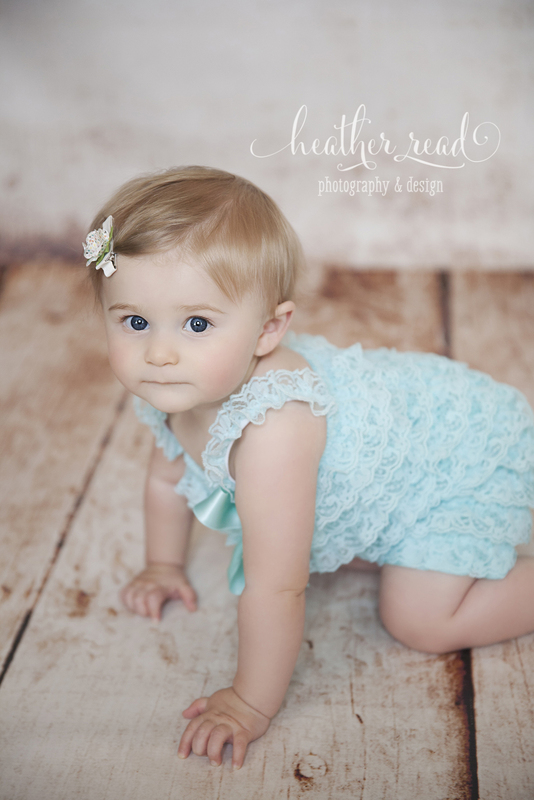 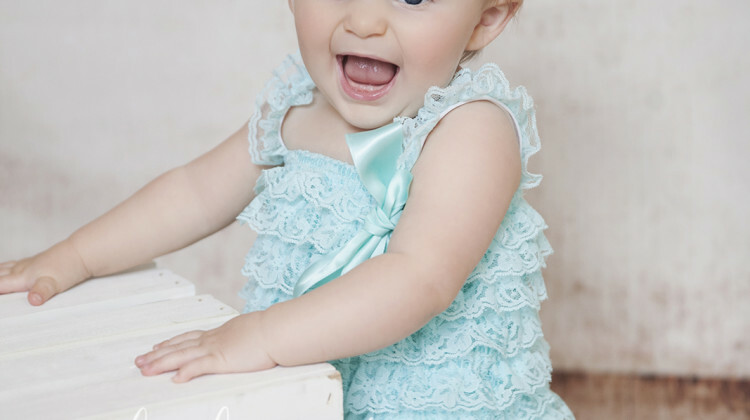 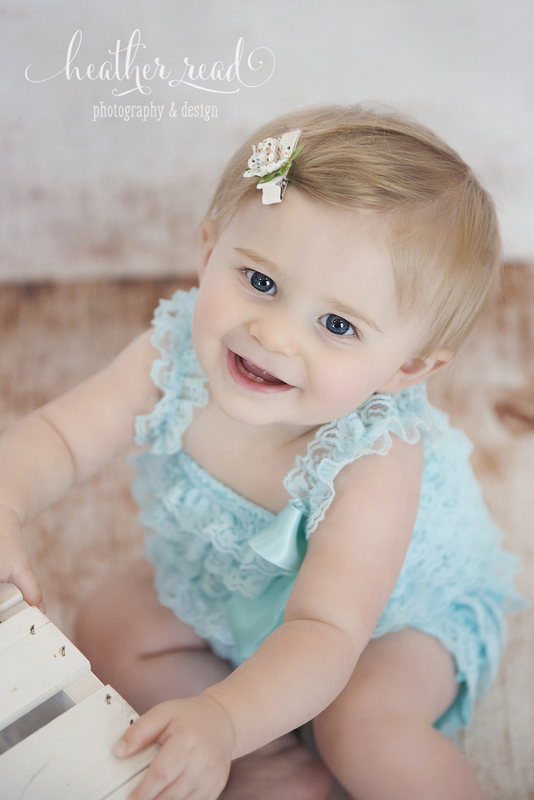 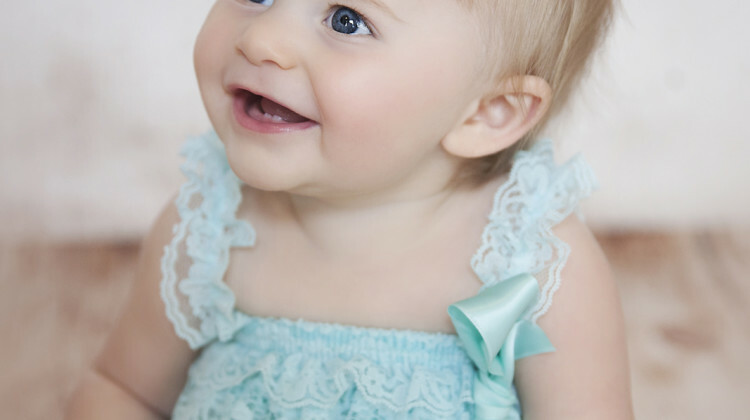 🙂 Before that, we took some photos in her adorable blue lace romper. 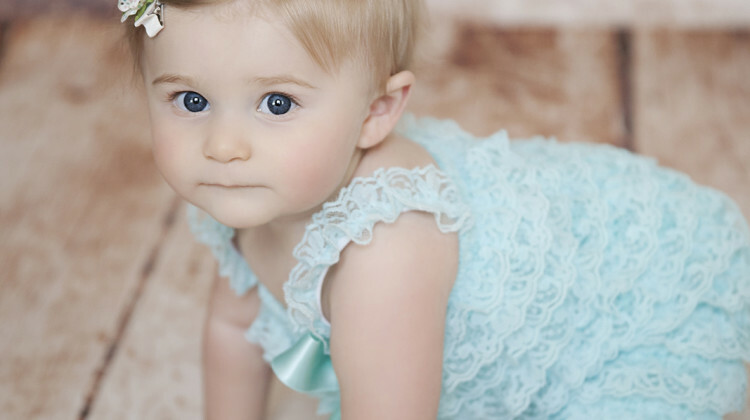 It was so so cute and brought out her gorgeous eyes. 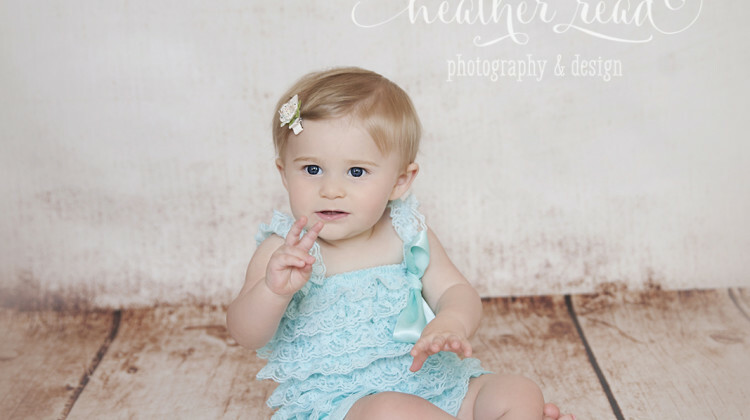 She also knows how to give a peace sign which we caught on camera. 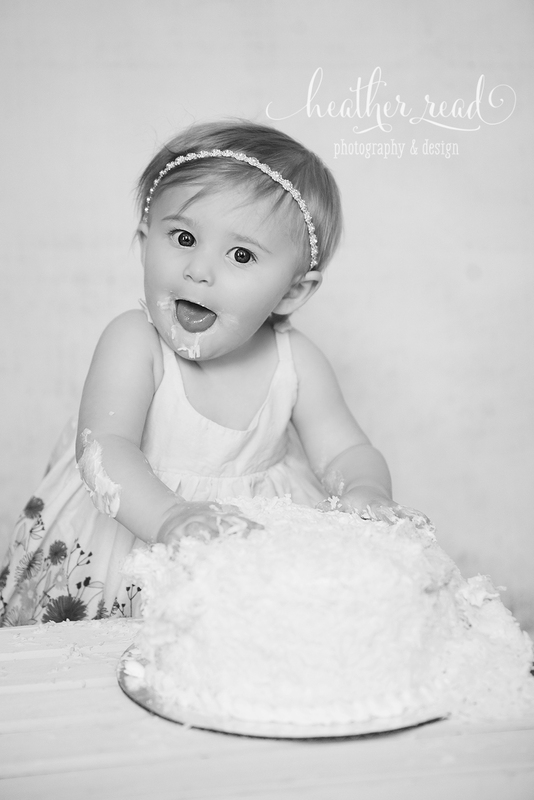 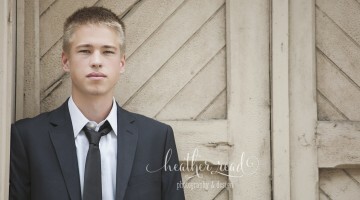 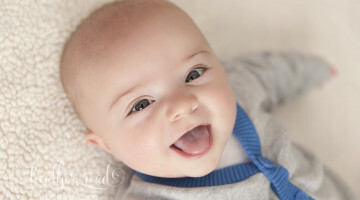 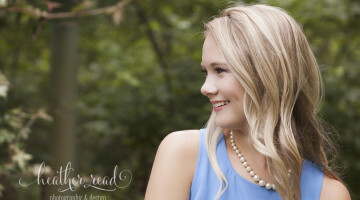 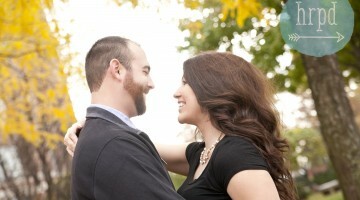 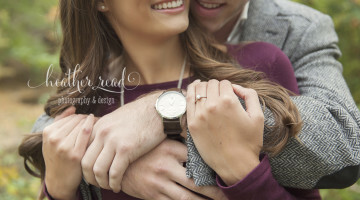 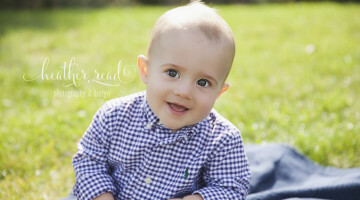 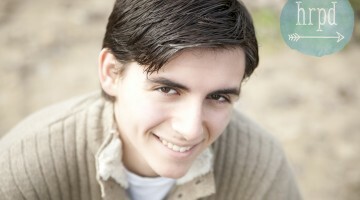 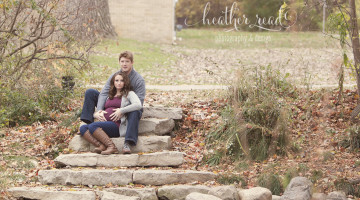 This was such a great day with Anna and her parents; I hope you enjoy this fun filled gallery! 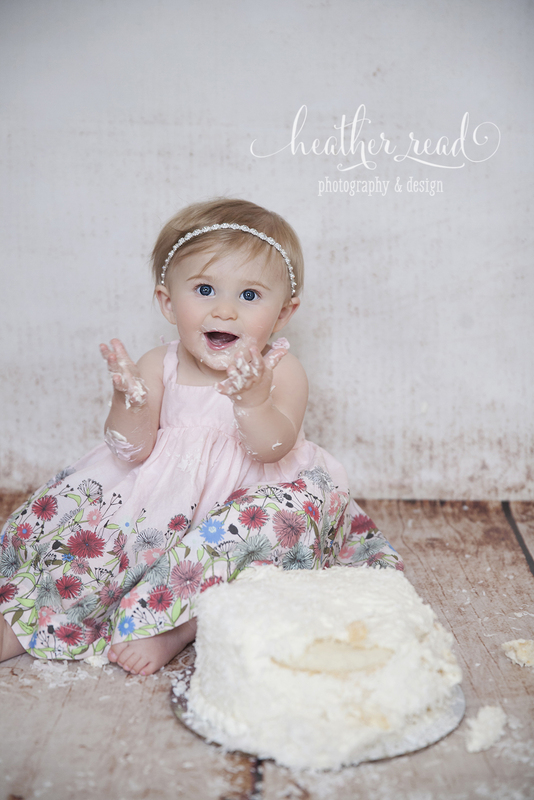 Ellie Anne is 6 Months!